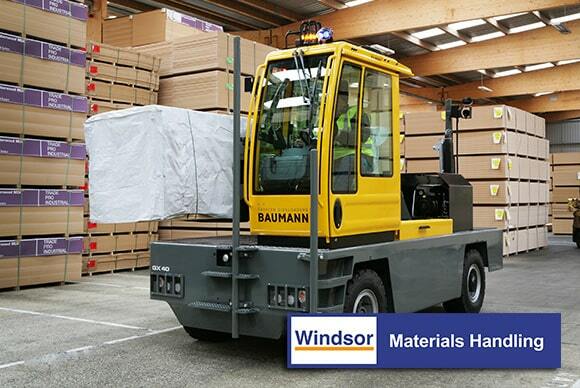 We only sell our award-winning equipment via our approved dealer network. 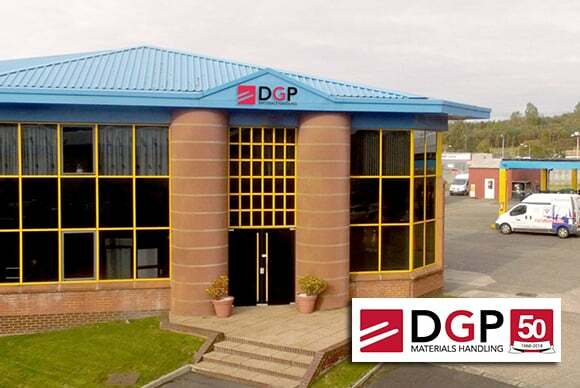 Please contact your local representative for more information on our products. 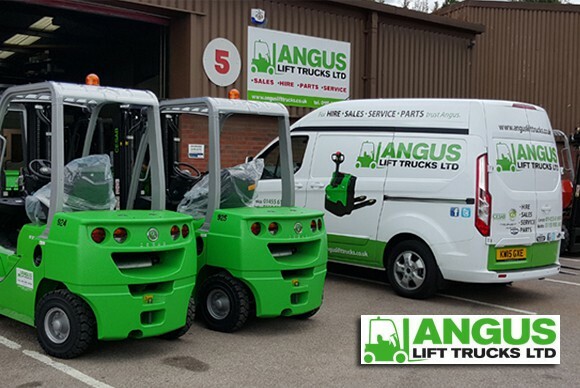 Angus has a team of fully-trained service engineers and custom built, fully stocked workshops in Hinckley and Ilkeston. 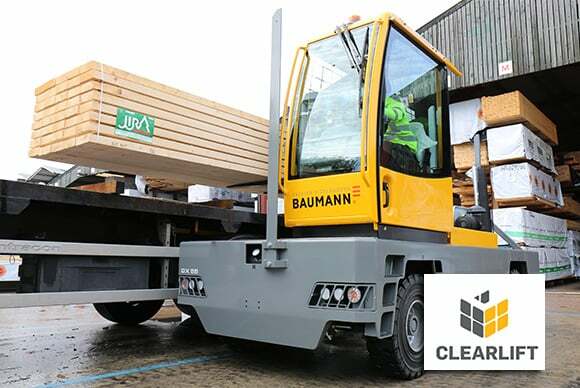 Clearlift offer a competitive and reliable material handling solution throughout Ireland and believe in a professional business relationship and an exceptional service. 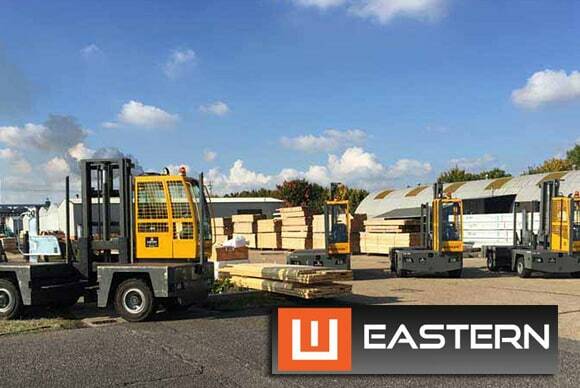 The Eastern team has over 24 years of experience in forklift sales, servicing, training and parts, supporting numerous companies throughout East Anglia. 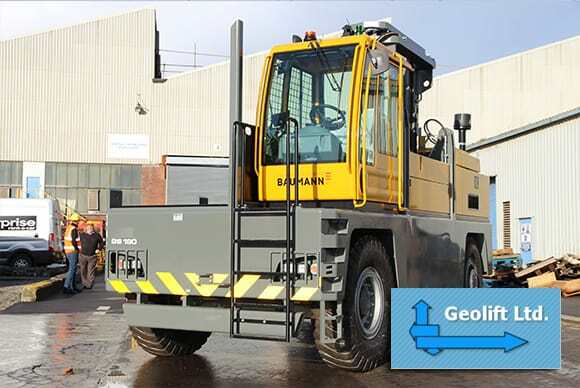 With over 34 years of experience in the forklift and sideloader industries, Geolift, a Windsor Materials Handling company, is a leading supplier of handling equipment on England’s south coast. 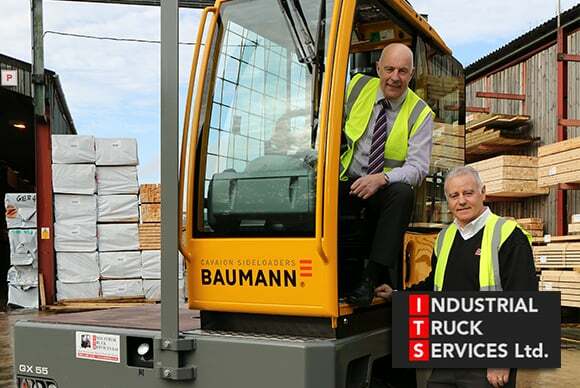 Almost 30 years in business, HTS remains an independent company committed to providing excellent forklift, sideloader and servicing support. 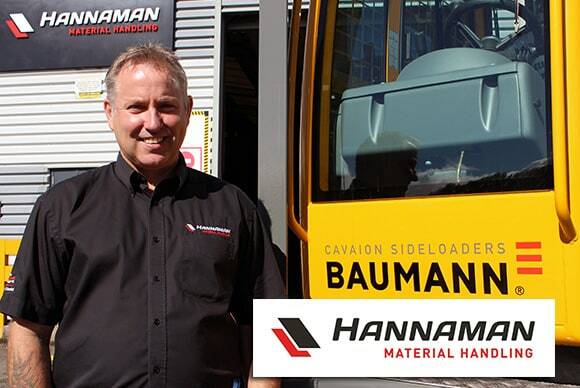 Based in Deeside, North Wales, Hannamans specialise in Fork Lift Truck Sales, Hire, Service & Maintenance. 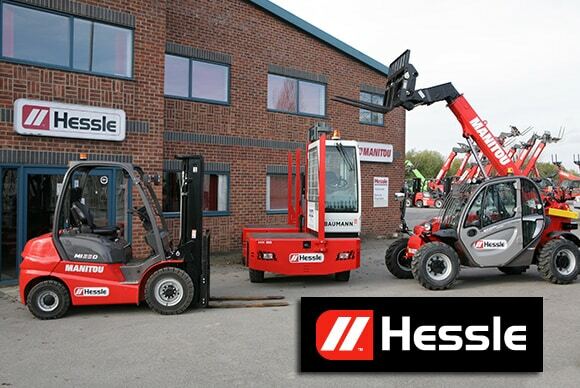 Part of the CorpAcq Group, Hessle has a wide range of complementary handling equipment covering rigid mast forklifts to high capacity, industrial, compact, rough terrain, and access equipment. 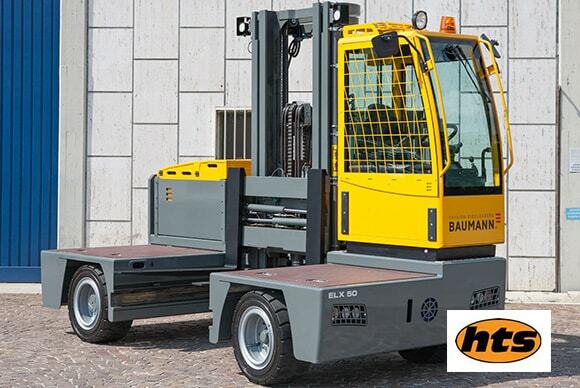 Industrial Truck Services Ltd specialises in the sales and hire of forklift trucks, sideloaders and access equipment. 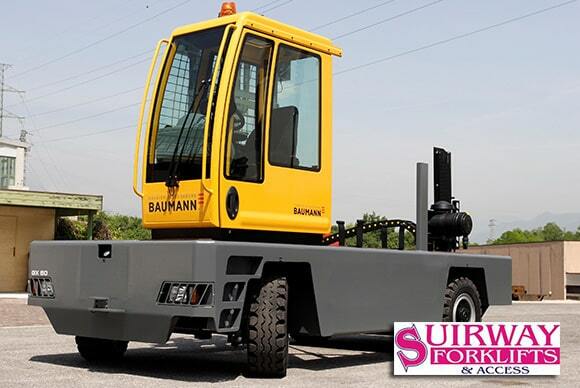 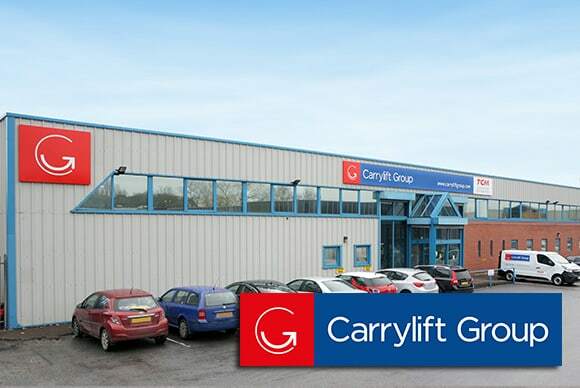 Based in Carrick-on-Suir, Co. Tipperary Suirway is the main dealer for Toyota Forklifts and Baumann Sideloaders, with over 25 years experience in the sale and supply of Forklifts, Sideloaders and Access equipment.